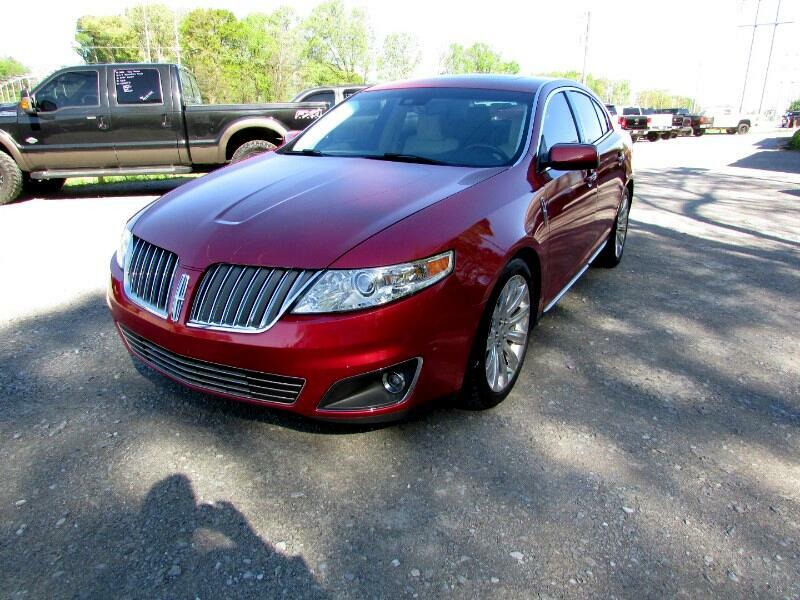 Luxurious 2010 Lincoln MKS with the 3.5L EcoBoost AWD!! This beauty is a local trade and drives just as good as it looks! !